Opportunities in accounting are expanding. With the increasing population, the industrial development, and growth in large and small businesses in North Alabama, the need for competent accountants is rapidly becoming more intense. The Accounting curriculum is designed to help students take advantage of these employment opportunities. Students are given training in accounting theories and skills necessary for entry into the accounting profession. Understanding and skill in effective communication for business. Calhoun offers an Associate of Applied Science degree in Accounting as well as two short-term certificates. Please refer to the current catalog for degree and certificate requirements. 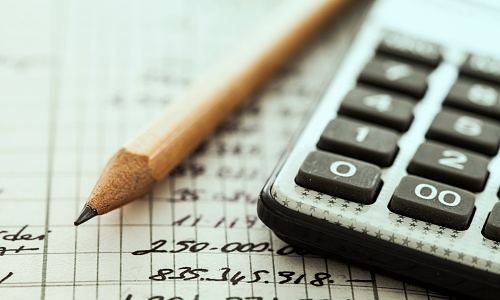 The Accounting Essentials certificate program is designed to prepare students for employment in the following related fields: Payroll, Accounts Receivable and Payable, Bookkeeping, and Tax Preparation. Use the Alabama Wage Lookup on the left to see the average wage for this career.